There are numerous advantages of coating with FluoroKote #1®. FluoroKote #1® possesses a low coefficient of friction which reduces torque requirements. 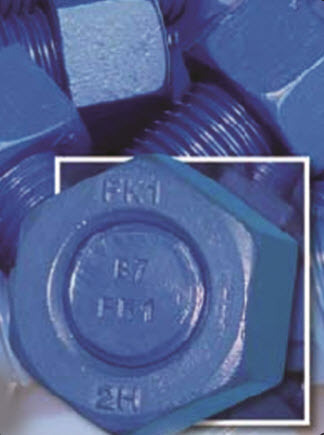 When FluoroKote#1® coated fasteners are used, galling and seizing become problems of the past. Due to the absence of nut locking oxides after extensive exposure to corrosive environments, fasteners coated with our coating process do not need to be removed by torching, cutting or nut splitting. The easy on/easy off properties exhibited by these fasteners provide safe removal with wrenches. Lower your plant maintenance cost and increase safety by using FluoroKote #1® coated fasteners. Fluoropolymer coating advantages include extreme durability and low wear. However, during assembly of fasteners in the field, the coating can sometimes be damaged. With most other fluoropolymer coatings, this results in exposed bare metal that quickly begins to show corrosion and causes the coating to fail. Our metallic base coat ensures superior corrosion resistance and continues to provide protection even under the harshest conditions. All orders that go through our coating process receive the highest quality control at Metal Coatings Corp. Each order of FluoroKote#1® coated fasteners is checked for cure, thickness, adhesion and overall coverage. Concentrations and temperatures of all solutions and chemicals used in the process are strictly controlled and written records are maintained. 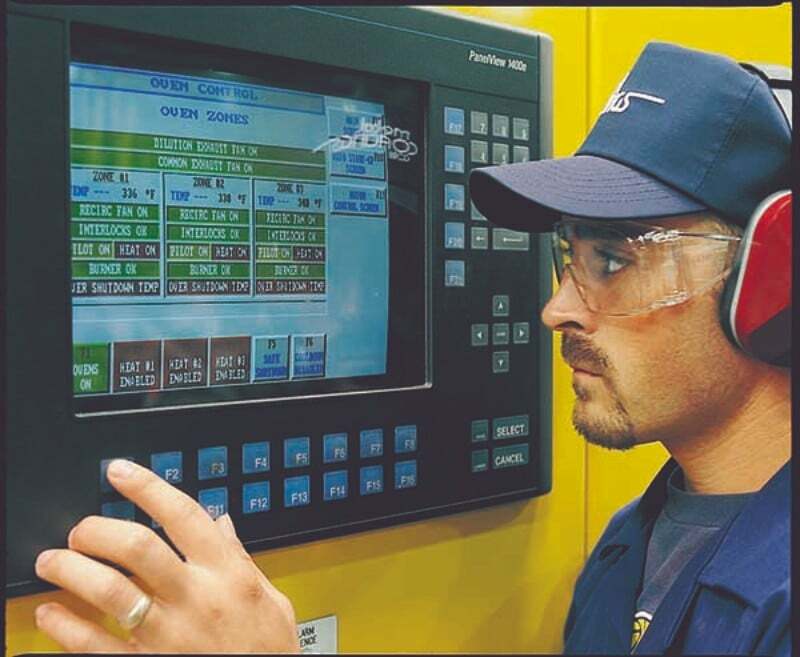 Our advanced, computer controlled, automated equipment keeps the coating thickness precise and extremely uniform. Great care is taken during the process so that fasteners with a specified minimum hardness of Rockwell C32 or higher are not exposed to the absorption and entrapment of hydrogen which can cause hydrogen embrittlement failure. Metal Coatings Corp. is the sole licensee and exclusive applicator of FluoroKote #1®. Competitors may claim to have a similar coating but cannot match our quality control and efficiency of operation. With state-of-the-art equipment, fasteners are coated with FluoroKote#1® at a more competitive cost without sacrificing quality. Acceptance of this revolutionary process has been steady and fast. Some of the world's largest companies recognize the superiority of this process and have placed Metal Coatings Corp. on their preferred supplier lists. They don't just ask for coated bolts...they specify FluoroKote #1® coated fasteners!